Often a workout regime involves more than lifting weights or putting in cardio time. Fitness classes are a great way to challenge yourself and add variety to your workout. Throughout the year participate in a line-up of weekly fitness classes, which are suitable for all fitness levels. 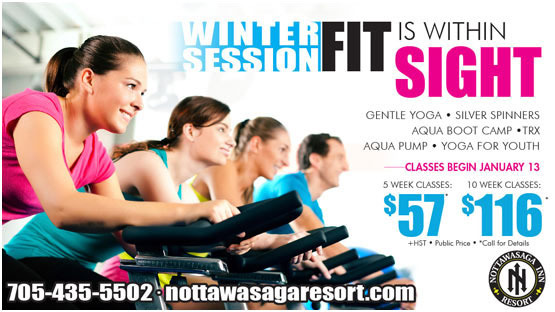 Included with your fitness membership, members enjoy unlimited regular weekly access to Aqua Fit classes as well as regular fitness classes. If you enjoy working out with other people and trying new things, our line-up of Group Fitness classes may be just the opportunity you've been looking for. To view the full line-up of classes please view the fitness schedule.